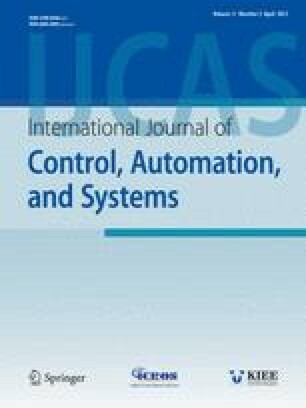 This paper presents a methodological approach to design an observer-based adaptive sliding mode control to realize the problem of robust tracking and modeling following for a class of uncertain linear systems. Only partial information of the system states is known. Based on Lyapunov stability theorem, it will be shown that the proposed scheme guarantees the stability of closed-loop system and achieves zero-tracking error in the presence of parameter uncertainties and external disturbances. The proposed observer-based adaptive sliding mode control scheme can be implemented without requiring a priori knowledge of upper bounds on the norm of the uncertainties and external disturbances. This scheme assures robustness against system uncertainties and disturbances. Both the theoretical analysis and illustrative example demonstrate the validity of the proposed scheme. Recommended by Editorial Board member Yingmin Jia under the direction of Editor Yoshito Ohta. Ming-Chang Pai received his M.S. and Ph.D. degrees in Mechanical Engineering from Pennsylvania State University, State College, P.A., in 1994 and 1998, respectively. He is currently a Professor in the Department of Automation Engineering at Nan Kai University of Technology. His research interests are in mechatronics, robots, robust control and nonlinear control. 1.Department of Automation EngineeringNan Kai University of TechnologyTsao-Tun, NantouTaiwan, R. O. C.